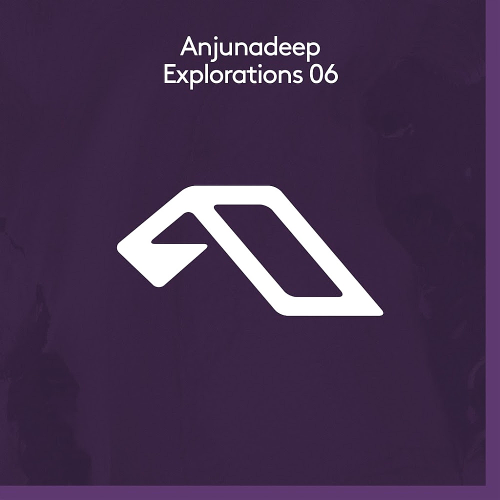 Edition: Anjunadeep Explorations 08 displays a variety of stylistic content of the material, that is, will be, and perhaps will be, just a discovery. Anjunadeep is an independent record label based in London, founded by Above & Beyond and James Grant. Having begun life as an outlet for the deeper and more progressive end of the trios DJ sets, the label has grown into one of the dance music world’s most respected imprints. 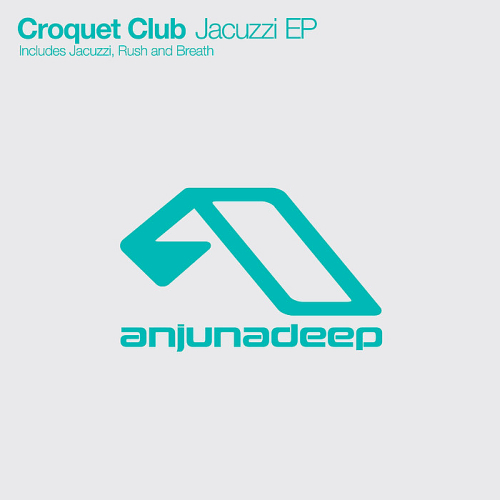 Artists to have come through the Anjunadeep ranks include Dusky, Yotto, Cubicolor, Lane 8 and Croquet Club and the label has built a reputation as an A&R hotbed. As well as an addition to your collection and archives. And undoubtedly the acquisition of a definitely sustainable mood!